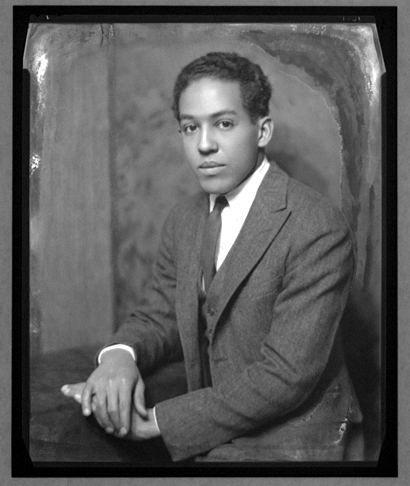 From 1948 until his passing in 1967, Poet, Langston Hughes lived at 20 East 127th Street in New York City. 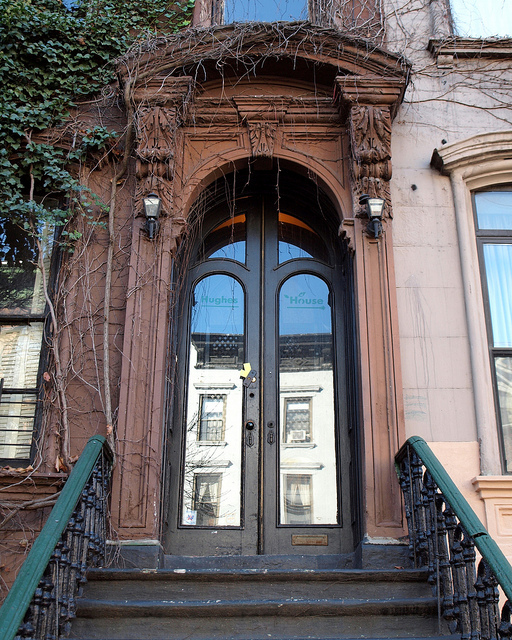 The building is an Italianate brownstone built in 1869 and located in Harlem. 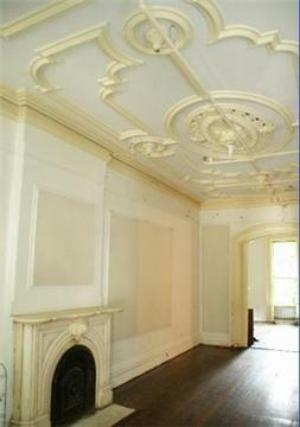 I did a long search looking for photos of the interior, but these are all that I could find. 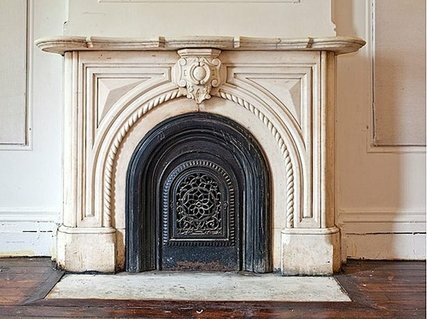 The house was up for sale for a long time, but wasn’t selling because of the huge price tag and amount of restoration needed. 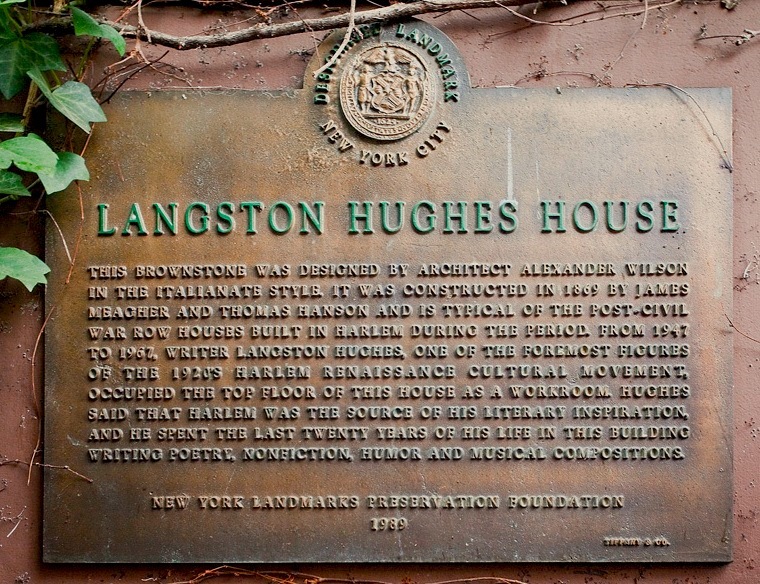 The house has been officially designated a historic landmark inside and out. 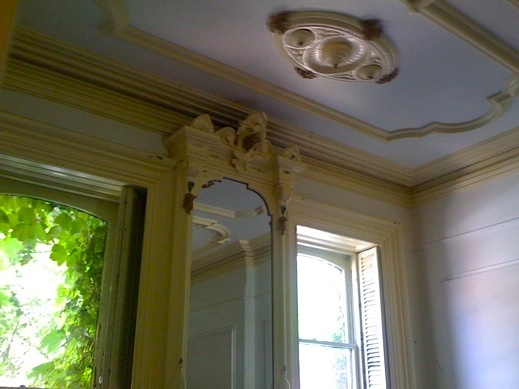 I am not sure who owns this house now, but I sure do hope that it has been lovingly restored. 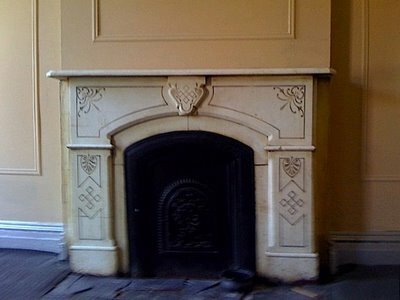 HERE is an article by someone who was given a tour of the inside of this beautiful brownstone back in 2009. 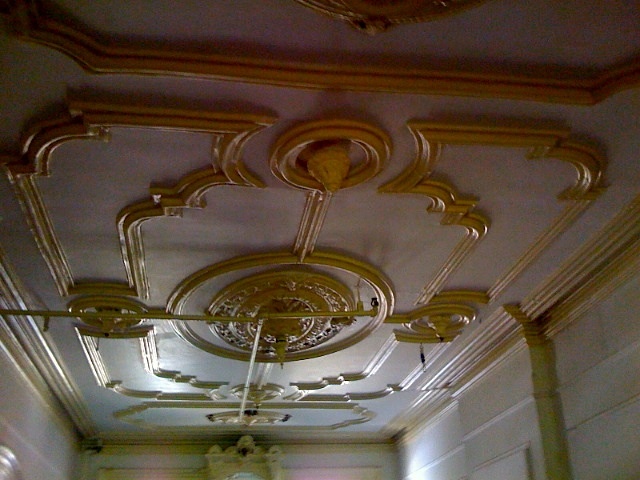 The ceilings are so gorgeous!!! 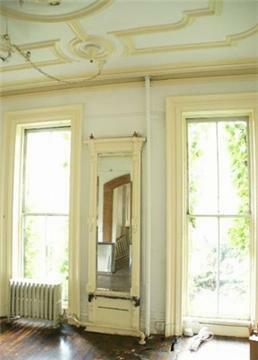 You don’t see this anymore in newer homes and is a perfect example of why historic preservation is so important. 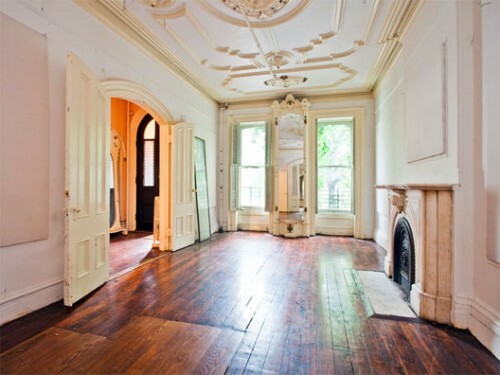 It is a beautiful home-hope someone who loves it bought it. Wishing you all the best in the New Year too. What a gorgeous place! I too hope that somebody lovingly restored those amazing features. 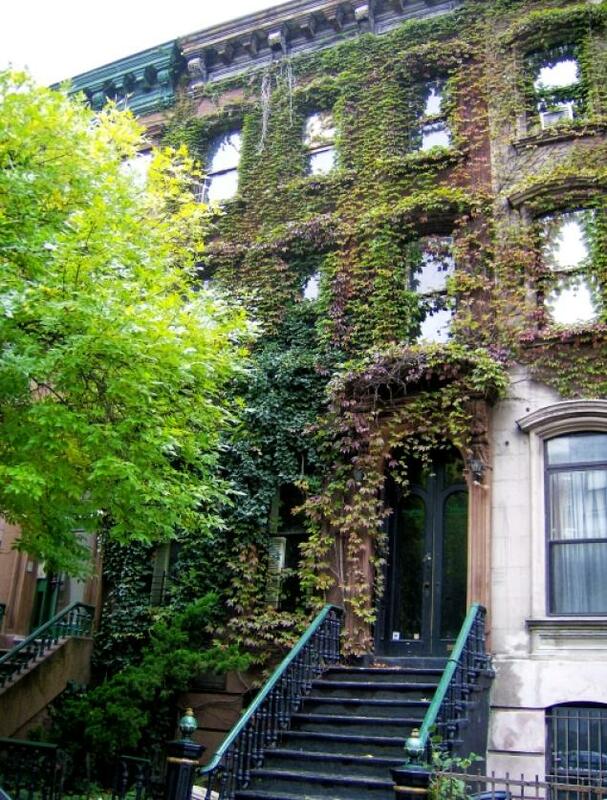 Imagine living in a place like that in New York.